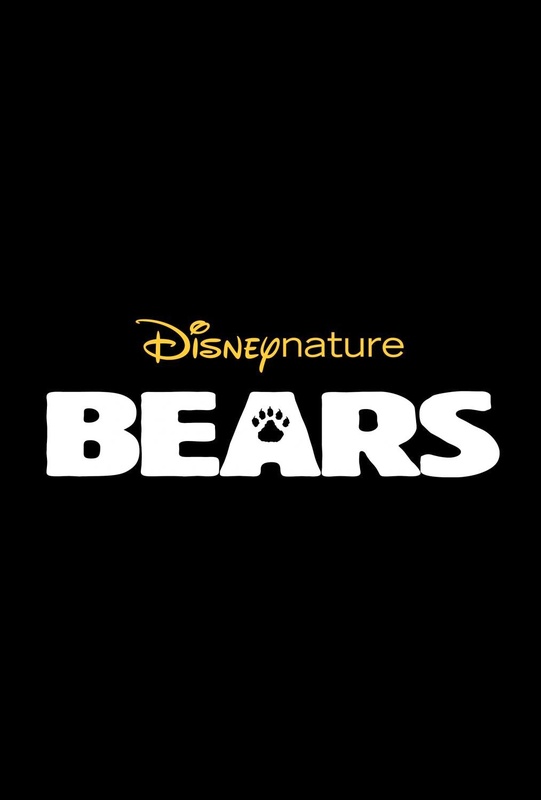 Three Boy Circus: #DisneynatureBears Opening April 18th! Watch the trailer for this amazing movie! Directed by Alastair Fothergill (“Earth,” “African Cats” and “Chimpanzee”) and Keith Scholey (“African Cats”), and narrated by John C. Reilly, “Bears” arrives in theaters April 18, 2014, to celebrate Earth Day. For more information about Disneynature, like us on Facebook and follow us on Twitter! Check out this cute clip from the movie! Click here to download BEARS activity sheets! Yes, looks so good and those cute little cubs!